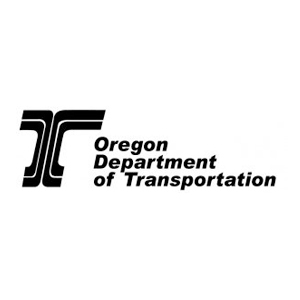 In order to increase their ability to attract new diverse and competent employees, Oregon Department of Transportation (ODOT) has been working on improving their brand. Traditionally ODOT used a ‘post and pray’ method for recruiting new employees, but this was yielding poor results. Over the last few years, ODOT has focused on improving their brand through the use of technology. 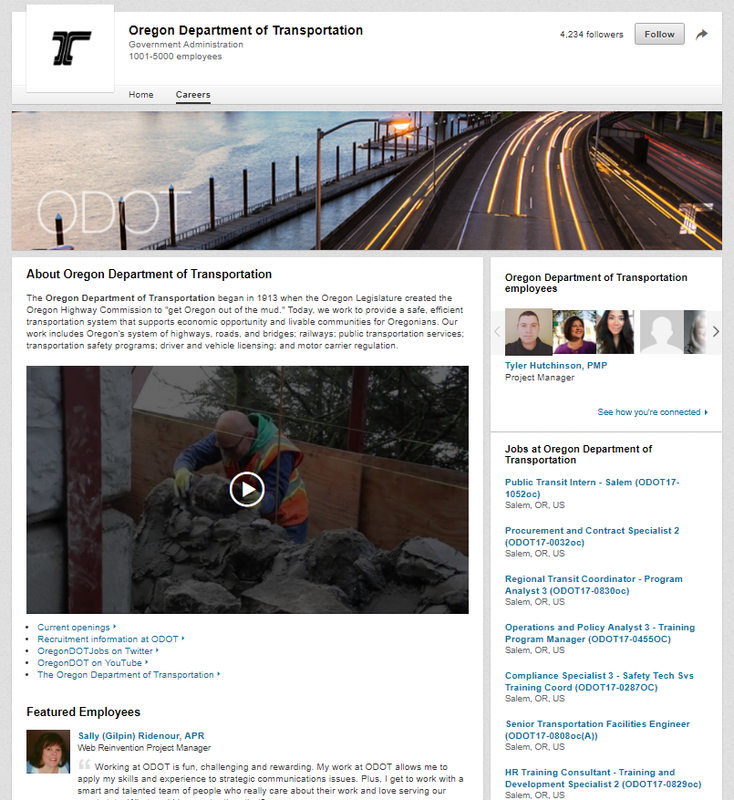 Buying-in to LinkedIn, which allows ODOT to “mine” for passive job seekers. Through LinkedIn, ODOT is able to advertise positions as well as seek applicants that meet their minimum qualifications and contact them directly. 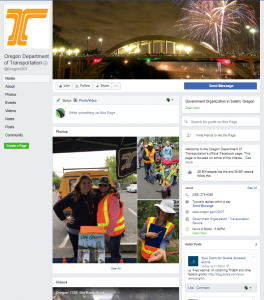 ODOT has seen great success through LinkedIn by contacting individuals that have similar backgrounds as their current engineers and reaching out to see if they are interested in working for ODOT. Furthermore, ODOT has seen 15 “impact hires” through LinkedIn over the past 9 months. An impact hire is a candidate that viewed one of ODOT’s job announcements through LinkedIn then later changed their email address or job profile to note that ODOT is their employer. Using Interviewstream as a “first interview”. Interviewstream provides pre-screened candidates with the opportunity to answer a number of questions via a recorded session at a time that works for them. The interview panel is then able to watch the recorded session and score the applicants on their own time at their desk. These “first interviews” are no longer than 15 minutes. Using Interviewstream allows ODOT to interview a diverse group of candidates for the “first interview” and to save money by only bringing in the candidates that are qualified for a second in-person interview with senior level staff. Recently ODOT has started using magnetic bumper stickers with the message “Now Hiring @odotjobs.com” on the ODOT fleet vehicles. It is still too early to gauge the success of the bumper stickers, but the hope is that people who are interested in driving a snowplow or other agency vehicle will see the sticker and visit ODOT’s website. ODOT released a new brochure, “Find Your Path”, which outlines possible careers that are available within ODOT and provides guidance and tips for applying for a career with ODOT. For more information about ODOT’s strategies to recruit new employees, please contact: John Whitfield, Recruitment Team Lead at ODOT at John.D.WHITFIELD@odot.state.or.us or at 503-378-1639.